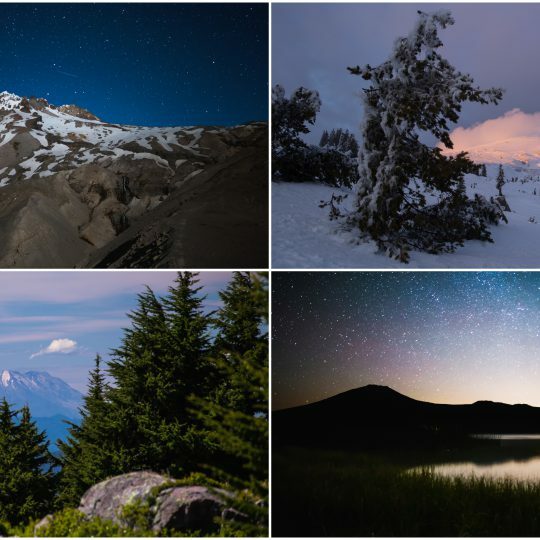 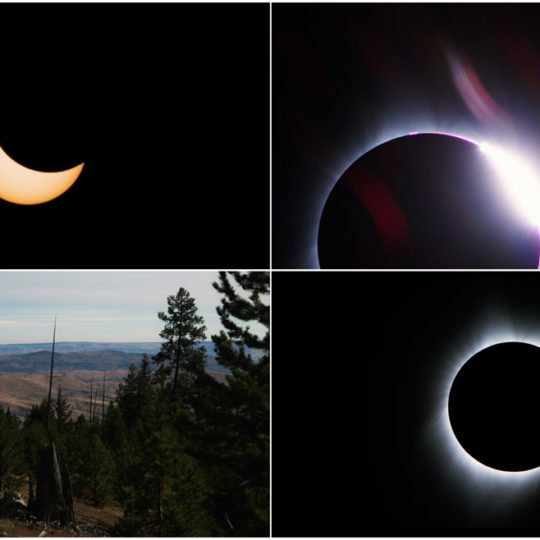 Nature time-lapse landscapes around Oregon. 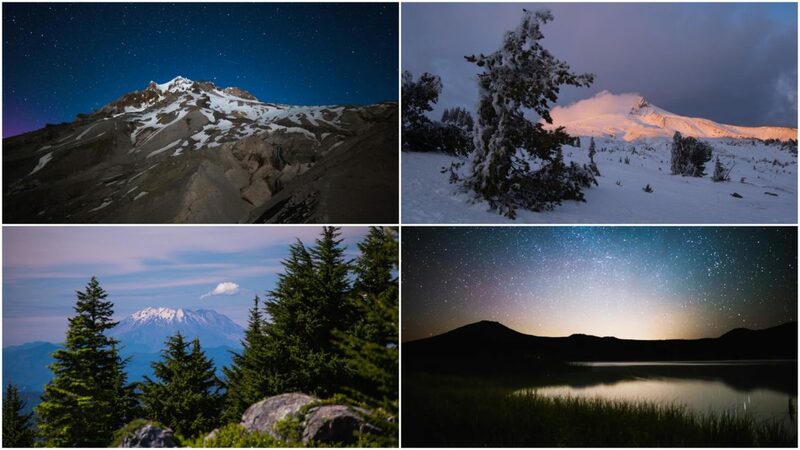 Landscape time-lapse footage showing beautiful nature scenery around Oregon. 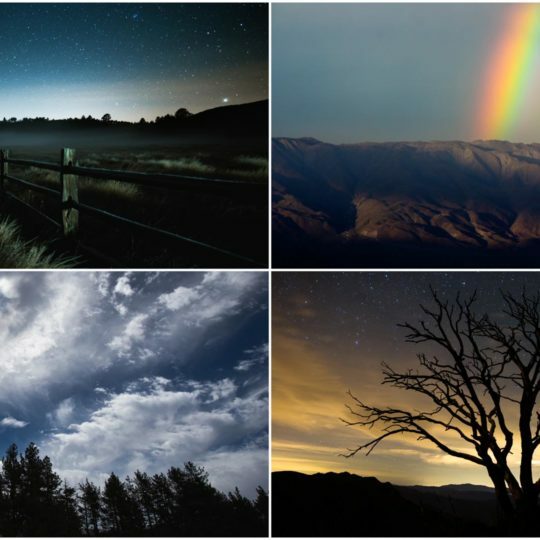 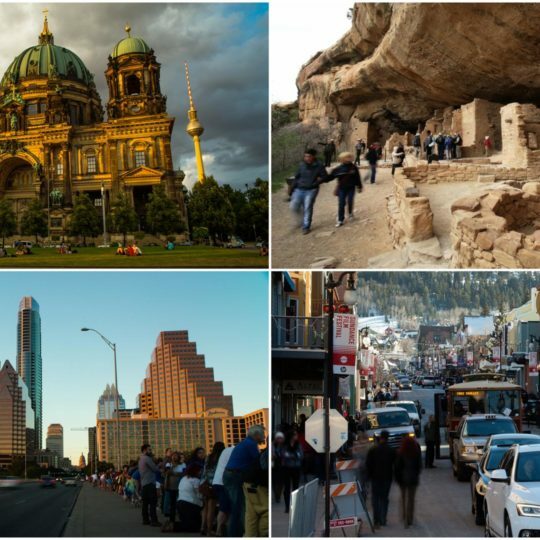 Various HD and 4K time-lapse sequences taken from around the world.